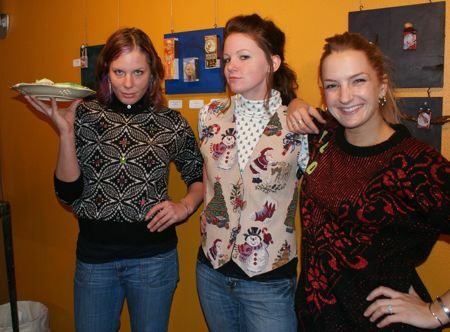 Twilight Artist Collective was founded in 2005 by three artists: Erin Staffeld, Mary Enslow, and Cheryl Robinson. A few months after the group was created, they opened a space in Seattle’s historic Pike Place Market. 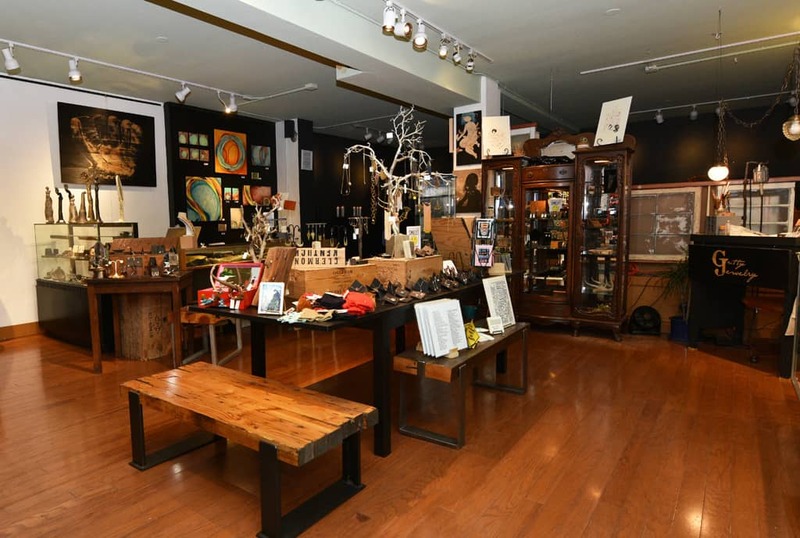 They used the venue to display and sell art, including paintings, sculptures, jewelry, photographs, and even artisan accessories like handbags and scarves. Over the years, the selection expanded to include things like flip books, t-shirts, cards, and magnets. The collective’s goal was to give artists a place where they could bring their ideas to life, share inspiration with one another, and live in a sustainable community. Erin Staffeld grew up in the suburbs of Seattle and earned a BA in Fine Art from the University of Washington. Mary Enslow is also a Washington native who studied at UW, where she earned a BFA in Sculpture. But despite having grown up so close together, she and Erin didn’t meet until they were doing the same studio art program in Rome. There they quickly became friends and artistic partners and they continued to work together after returning home to Seattle. Cheryl Robinson is from Las Vegas and has a BFA in Ceramics from Arizona State University. She met Mary at an art installation and the Twilight Art trio was born. 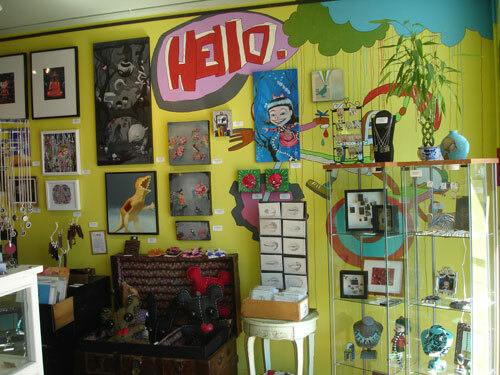 The collective was originally run out of a small space in Pike Place Market that had previously been occupied by another group of artists: Illuminator2. 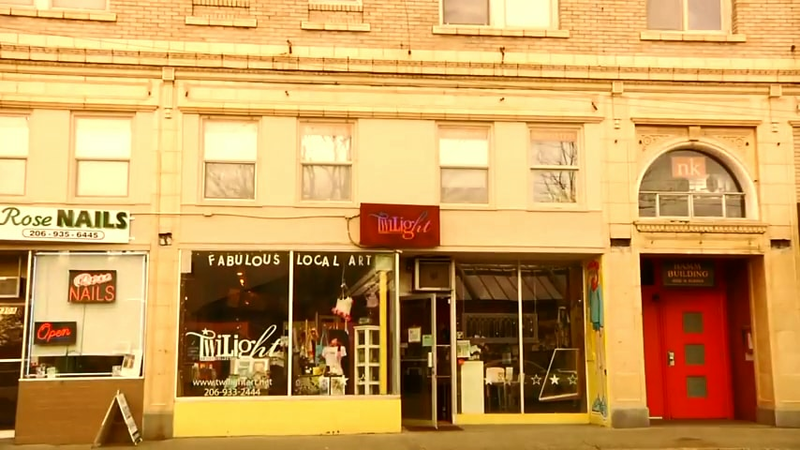 In 2005, they opened a second location in the West Seattle Junction. After a while, they decided to close their original location and focus on their new gallery. Twilight Art mostly featured artists from the Pacific Northwest, giving their Seattle audience a way to support local art. Erin, Mary, and Cheryl moved on from Twilight in January of 2013 and sold it to Tracy Cilona and Christine Heidel. Under the new ownership, Twilight continued to grow and evolve. They added an online store to their website and expanded their social media presence onto new platforms like Pinterest and Instagram. But many things stayed the same, like the gallery’s focus on giving independent artists a place to display and sell their unique works of art. 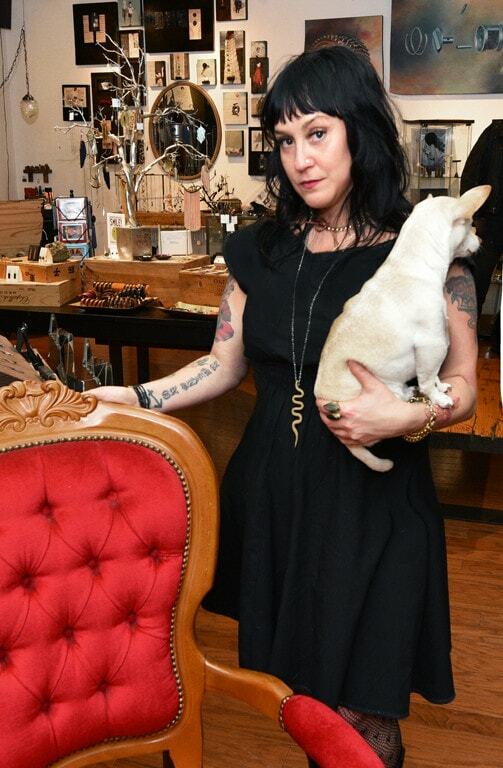 Cilona is originally from New Jersey, but she had been working as an art curator in Seattle for years before she bought the Twilight Art Collective. Opening a gallery was a goal of hers, so when the space became available she lept at the opportunity. Having lived in West Seattle for a while, Cilona already felt comfortable in the tight-knit community. Since her background is in academia, she decided to use the space to host literary events, opening Twilight’s doors to writers in addition to visual artists. As a feminist, Cilona has always been dedicated to featuring female artists from all walks of life. Largely associated with the women’s rights movements of the 1960’s and 70’s, feminist art is meant to highlight issues of gender inequality and create conversations about the social and political problems that women face. 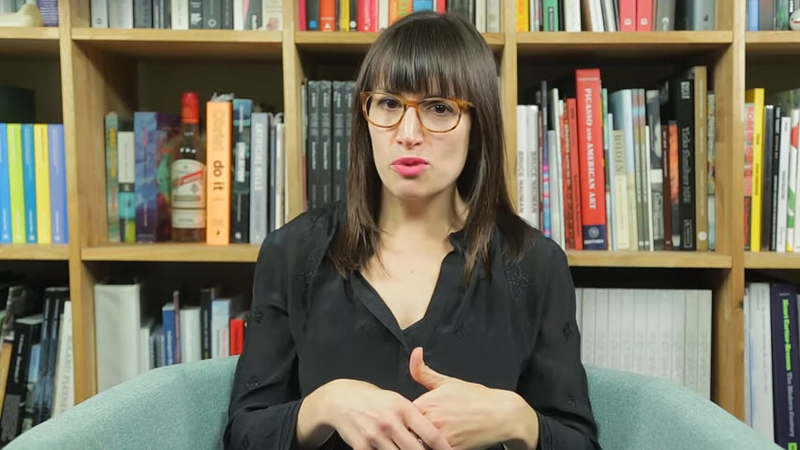 Since the abstract language of art can speak to people on a deep level, many feminist artists hope that their work can deepen the understanding between men and women and bring about change in how people think about gender. In 2017, a sign reading “Twilight Gallery” was taken down, but that wasn’t the end of the art; Cilona was merely changing the name. The place is now called Virago, a Latin word that means “female warrior.” The new name reflects the owner’s commitment to giving women a place to be strong and transgressive. 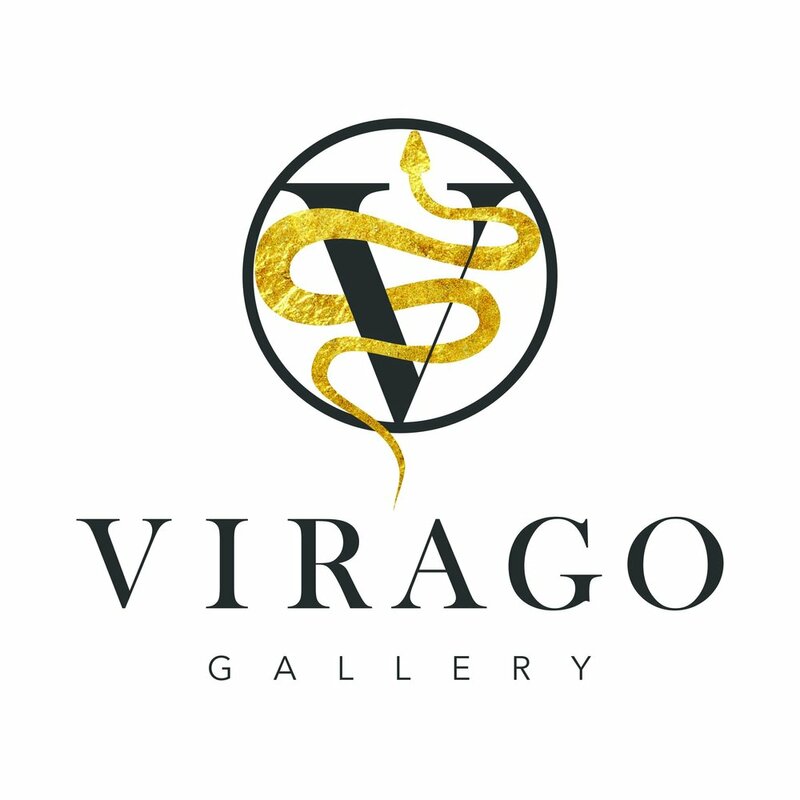 Virago features art, jewelry, and unique gifts, most of which are created by women and LGBTQIA+ artists. They also have a number of temporary exhibits and occasionally host parties and events. While the Twilight Art Collective may be gone, its spirit lives on in this unique and empowering gallery.